Prior to calling a siding expert, homeowners should first consider planning a replacement budget, so they can get a rough estimate of how much they should save up first. Not all siding materials are the same. Some of the most popular ones include vinyl siding and fiber cement which provide both energy-efficient benefits and a stylish finish that gives your home an artistic touch. If you are unsure of which material to choose, weigh in the pros and cons of each option. If you need more information, you can also ask your chosen siding expert which material works best for your home. Homeowners should verify the payment terms with the contractor since not every company charges by the project. Remember to ask whether services such as inspection and estimates are included, so you can have a general idea of how much it’s going to cost. Certain additional work like removing and disposing old siding materials may be seperate from installing and repairing fees. Houses that require repairs on the insulation systems may be subjected to additional charge, depending on the company’s range of services offered. 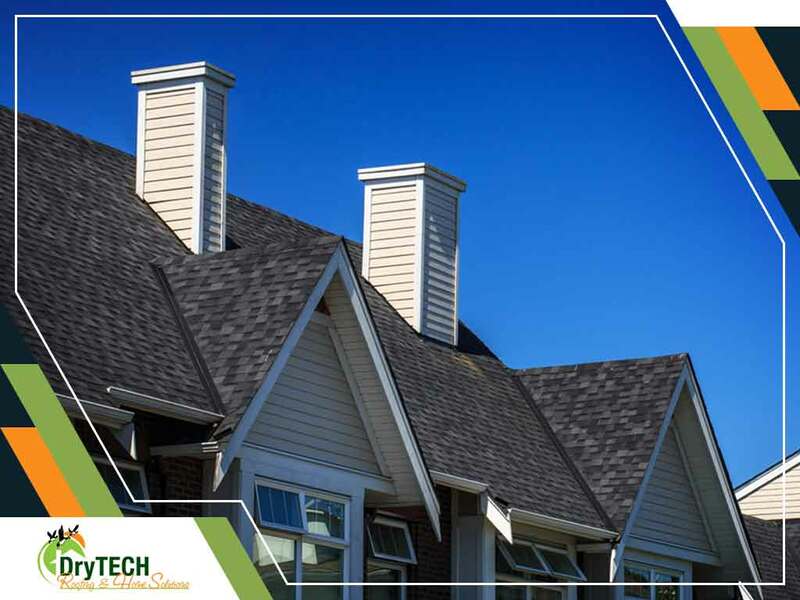 DryTech Roofing offers top-notch siding services to Maryland residents. Our experts are ready to answer any questions you may have regarding your siding needs and offer options that will fit the budget. We can also provide a free estimate on whatever home solutions you may need. Contact us today at (240) 491-5600.